Briscoes Gift Vouchers are available to purchase in all our stores as well as online. To purchase a Gift Voucher on our website, choose the Gift Voucher amount that you wish to purchase then add it to your Shopping Bag. 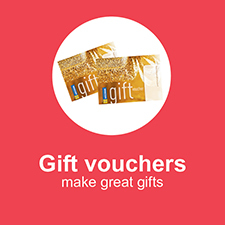 Click here to view Briscoes Gift Vouchers.